In 1973 Mark had the opportunity to purchase a portrait studio in Burlington, WI and with it came a number of school accounts. This was the beginning of Heizler Photography. Over the next 28 years Donna and Mark Heizler grew the business to include 400 schools in WI and IL, a school photo processing lab, and over 100 employees. We decided the business had become much larger than what we wanted and sold it. 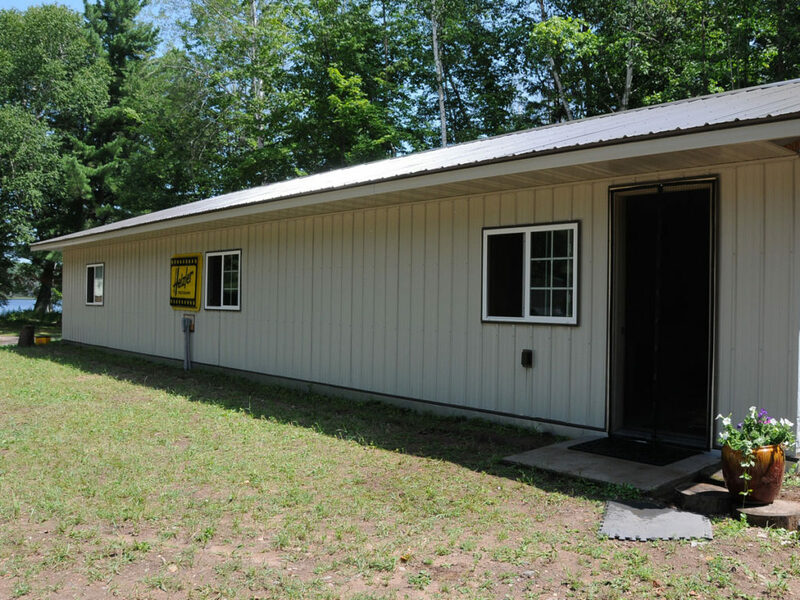 Donna and I reopened Heizler, Inc. and built a new office building at N3624 Heizler Rd, Winter, WI in the heart of the Flambeau River State Forest. In the fall of 2016 our son Mark joined us in the business. We have learned that less is more! Recently completed offices for Heizler, Inc.